Surface Tension brings together a group of eight photographers responding to the physical and psychological walls that we build around us in times of change. Listening to the radio one morning I was surprised to hear that from a high in the 70’s of 32,000 launderettes, numbers had fallen to 12,000. I was surprised that even that many could still exist. 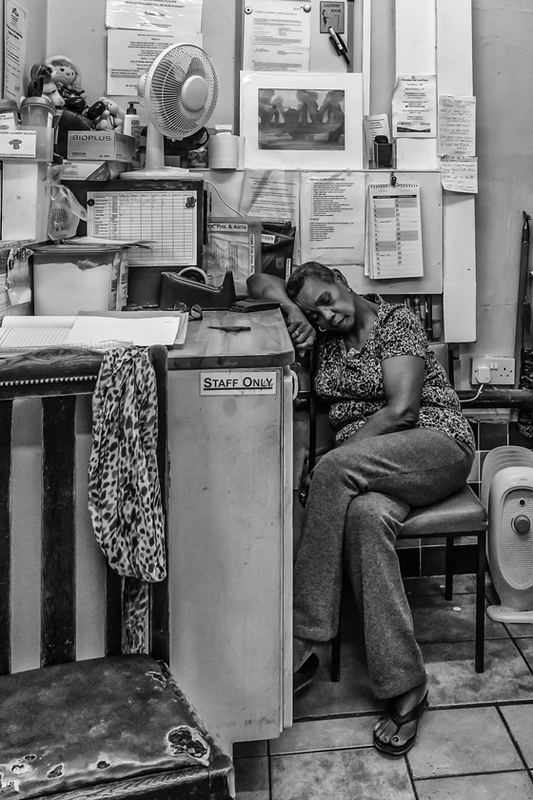 These images were taken in a community launderette over the period of a year and are part of a larger collection of images showing that the decades may have passed but nothing much has changed, launderettes are still one of the cornerstones of a community. It started with a simple fascination and then became something of an obsession. The epitome of kitsch and yet the ultimate in paradox. ‘If these objects fascinate, it may be because of the conundrums they pose, the contradictions they open and do not resolve’ (Leslie, 2009:516). At first glance, snowglobes may appear to be souvenirs of happy holidays, but further exploration reveals a rather more sinister metaphor. Leslie, Esther (2009) ‘Snow Shakers’ in The Object Reader, edited by Fiona Candlin and Raiford Guins. Abingdon and New York: Routledge, 516-518. 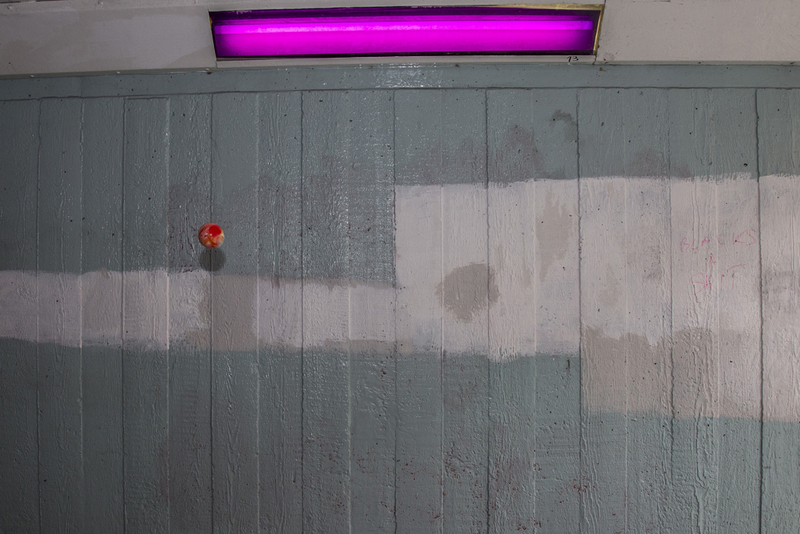 The images Elizabeth Brown exhibits here are from a series on the spice ‘Turmeric’. She researched the uses of this yellow powder in response to workshops with the photographer Brian Griffin. She uses close-ups to scrutinize the roots from which the powder is produced and investigated its use in Hindi rituals and for health purposes. 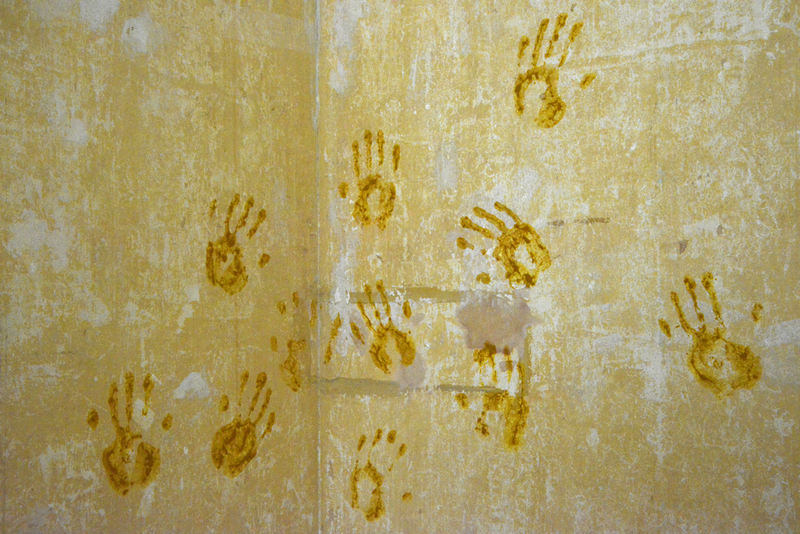 Some of these images show how Hindus mix Turmeric with water to make handprints in the corners of rooms in a ritual to cleanse a new house. A huge teabag takes on a different role and a series of roots become fossils or backbones of an animal. 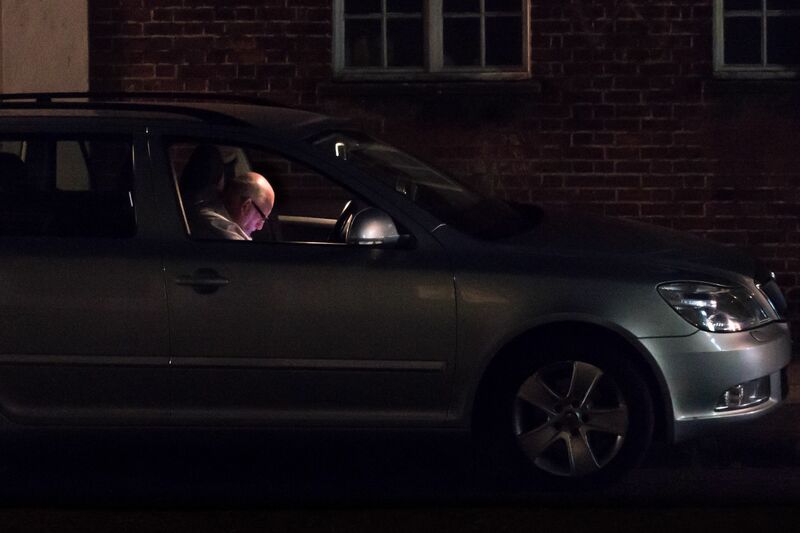 Elizabeth uses digital photography to produce all these images. Making photographs as wpnewington since 1979. Born in London N16 in 1961. These nine images are a part of a collection of photographs I have made over the last three years of Walls, Surfaces, colours and Textures. Eight of the Nine photographs were made in London, with the ninth being made in Fleetwood, Lancashire. Mal’s triptych Surface Tension (2015-2018) connects two independent images into a characteristically cool, dark narrative. 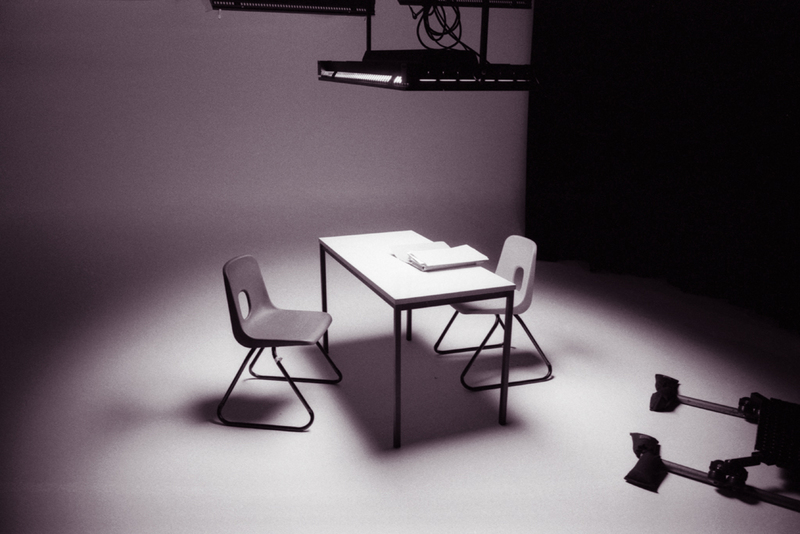 A lighting test and a smeared window become the stage and the surface for an unseen drama. Have you ever wondered why Salisbury Cathedral looks as good as it does and why it feels so good to be there? Part of the reason is that the Cathedral has nearly 700 volunteers, working in over 25 different teams helping to maintain the wonder that is Salisbury Cathedral. One of those teams is the Holy Dusters and Tomb Cleaners. 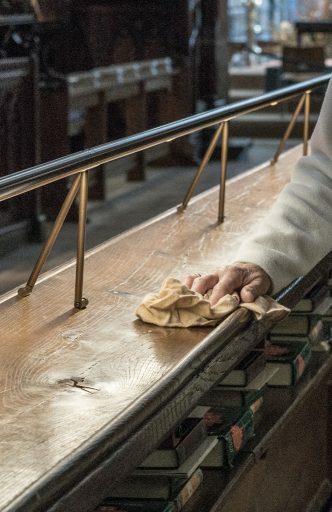 A group of some 45 volunteers, nearly all women, each working one shift every two weeks, to maintain the woodwork in the Choir, the side Chapels and the tombs free of dust. 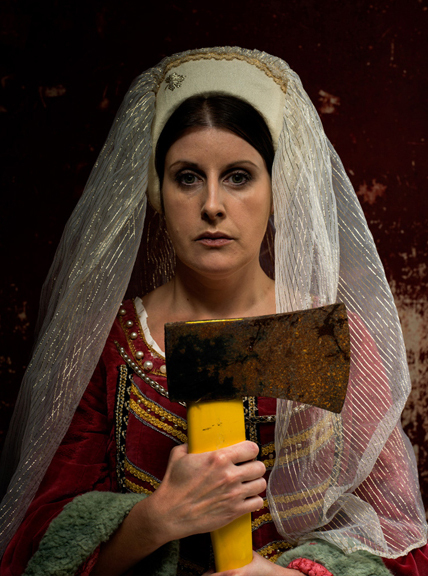 No products are used, just dusters and brushes buffing centuries old wood and tombs. These images are in praise of their work. This is the start of a longer project highlighting the work of some of the more than 25 teams volunteering in Salisbury Cathedral. My thanks to those in the Cathedral who gave me permission to undertake this project and huge huge thanks to the volunteers who I enjoy meeting and who are so generous with their time and patience. Snettisham: The wind pushes the incoming tide further and further onto the mud flats of the Wash until eventually tens of thousands of tiny wading birds give up their feeding activities and take to the air. As the tide rises, these vast flocks of Knot and Oystercatchers drop into the gravel pits where they roost until the tide goes down and the mud flats are revealed once more. They huddle together, alternately preening, sleeping and jostling for position but always keeping a wary eye out for passing raptors. 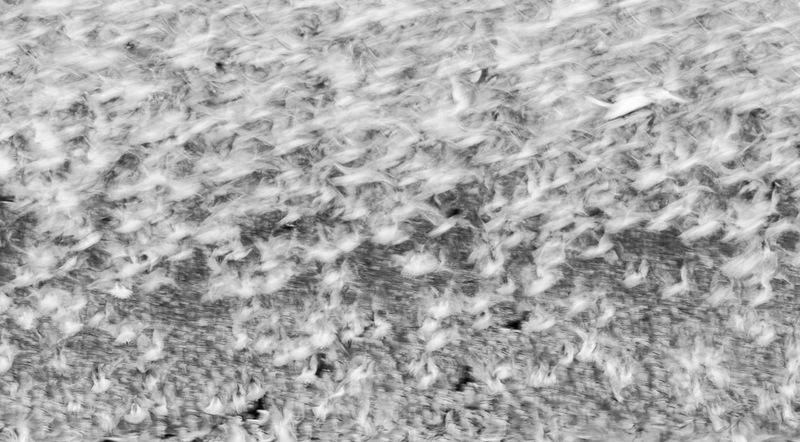 Occasionally, a bird of prey will force the entire flock to blast off and they swirl and sweep around the sky to avoid predation. The tension and dynamism, the movement, the patterns and the unseen intrigues me. Copyright © 2018 Magic Gallery.